Designed specifically for our 4 – 9-year olds, our Kiddie Summer Camp is perfect for beginners and young soccer players, it offers an introductory focus coordination and technique in a fun, age appropriate environment! Campers will meet for 2.5 hours each day, during the camping season with frequent breaks and time for snacks. The CCFC ACADEMY-GPS Goalkeeping Academy provides our goalkeepers with the highest level of professional goalkeeper coaching and expertise. In keeping with the GPS mission statement, The GPS Goalkeeping Academy aims to develop our goalkeepers holistically. 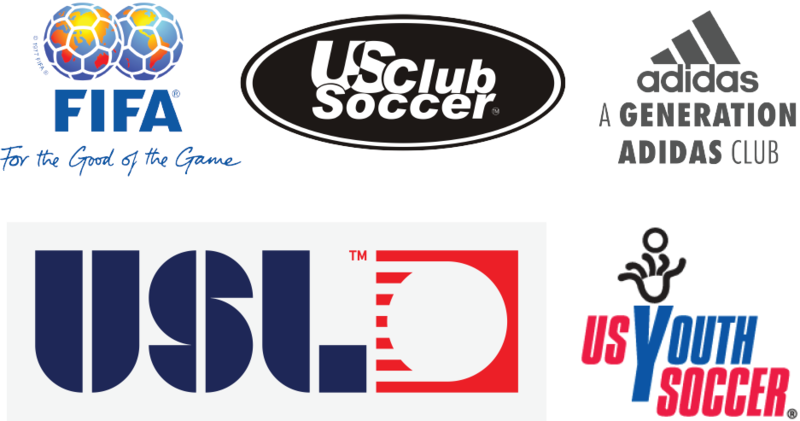 This follows the same philosophy and curriculum as an Advanced Technical & Tactical Camp. CCFC Academy Goalkeepers will work on the four pillars of goalkeeping – Technical, Tactical, Psychological, Physical. Our Technical & Tactical Development Camp is geared towards the intermediate to advanced level player ages 8 to 18, this camp is designed for those looking to develop their technical and tactical abilities. 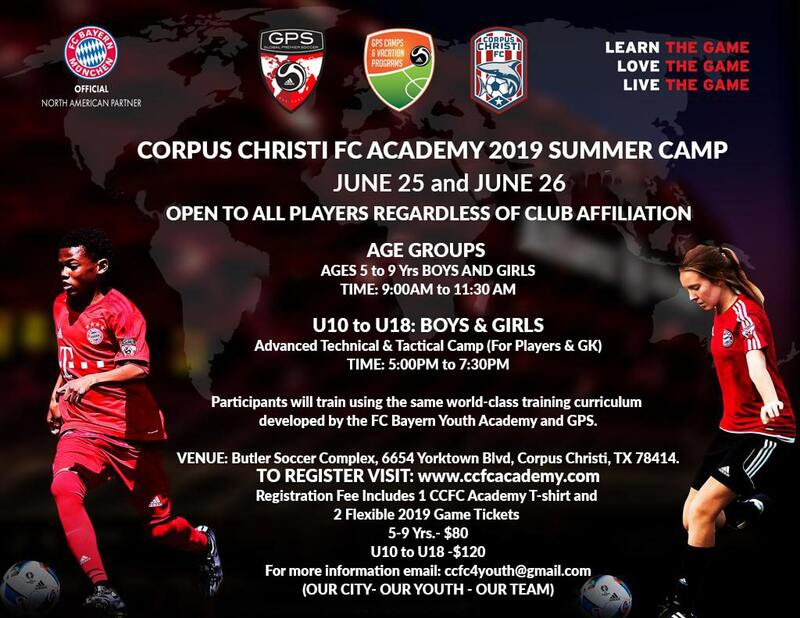 Participants will train using the same world-class training curriculum used by the world-famous FC Bayern Youth Academy. This camp is designed to fully immerse each player in a training environment that pushes them and improves their physical performance, individual technical ability, and tactical understanding of their roles on the field in gameplay scenarios. Increasing each player’s individual development and love for the game is the top priority each night of camp. Players will be divided into age and skill-appropriate training groups, CCFC players will also be in attendance throughout camp to assist with training, interact with players, offer tips and take photos. 30-60 minutes of gameplay where the staff can help players better understand their roles on the field. Registration is open for our 2019 Summer Camps! For questions regard Camps, please contact our operations manager.